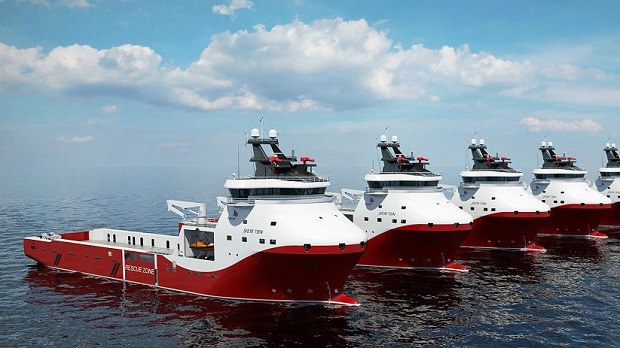 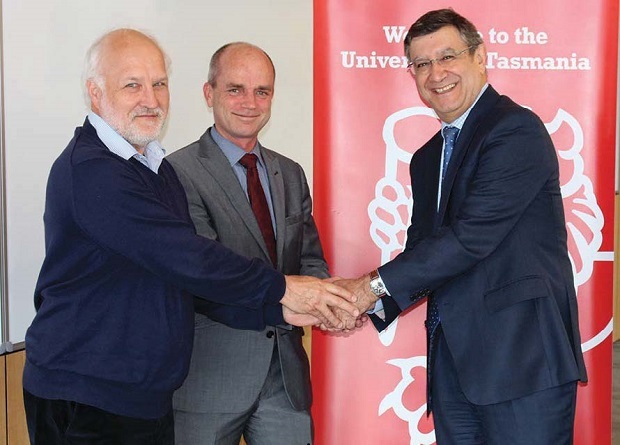 Unlocking research and education opportunities is the aim of an agreement involving the University of Tasmania, represented by the Australian Maritime College (AMC) and the Navantia Australia group. 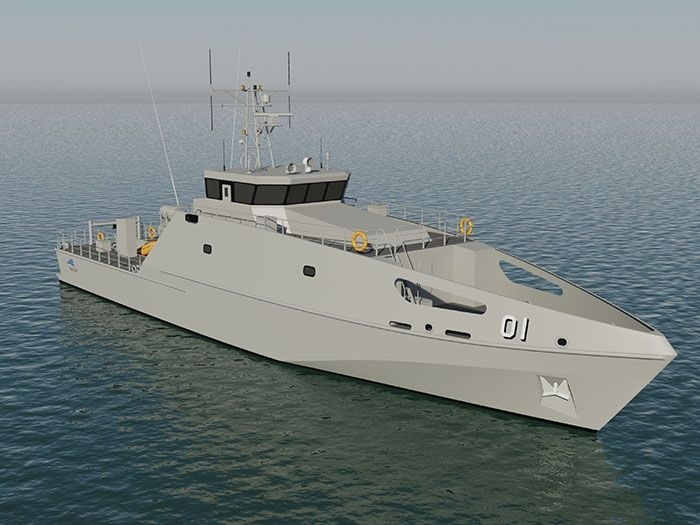 The Commonwealth of Australia awarded Austal an A$305 million (US$228.1 million) contract for the Pacific Patrol Boats Replacement (PPBR) Project, taking the shipbuilder\'s Henderson, Western Australia, shipyard into the construction of steel patrol vessels. 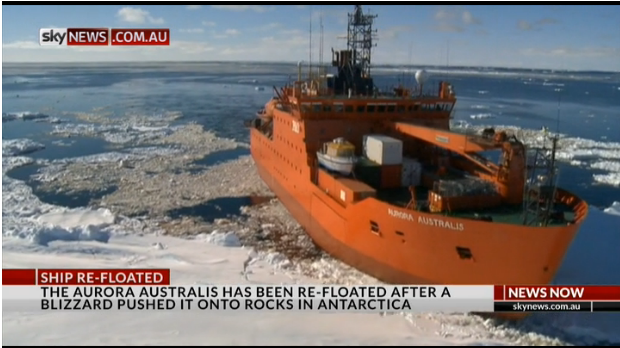 Aurora Australis back in the water - Remote cameras will be sent into freezing Antarctic waters to assess the damage sustained by Australia's icebreaker which was grounded on rocks during a blizzard.